Spanish in nature is located in El Boalo, Madrid. 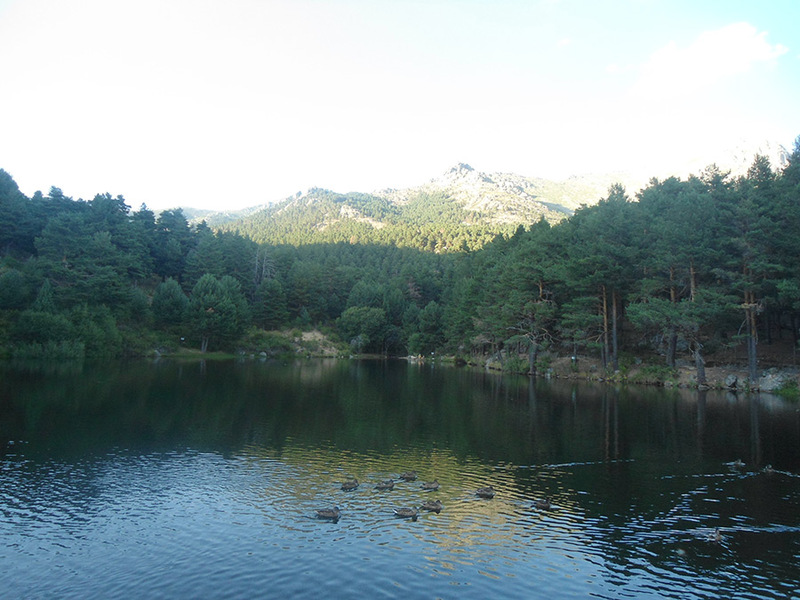 In the heart of Guadarrama National Park, and only 30 minutes drive to Madrid city. 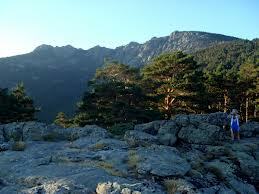 The Guadarrama Mountain range contains some ecologically valuable areas, located in the Community of Madrid. 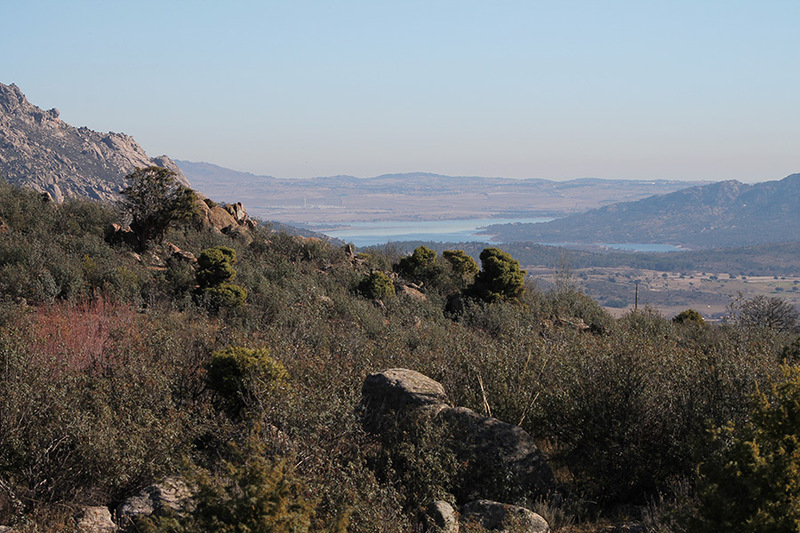 The Peñalara Natural Park (Parque Natural de la Cumbre, Circo y Lagunas de Peñalara) is a natural park in the northwest of the Community of Madrid, declared a natural park in June 1990. 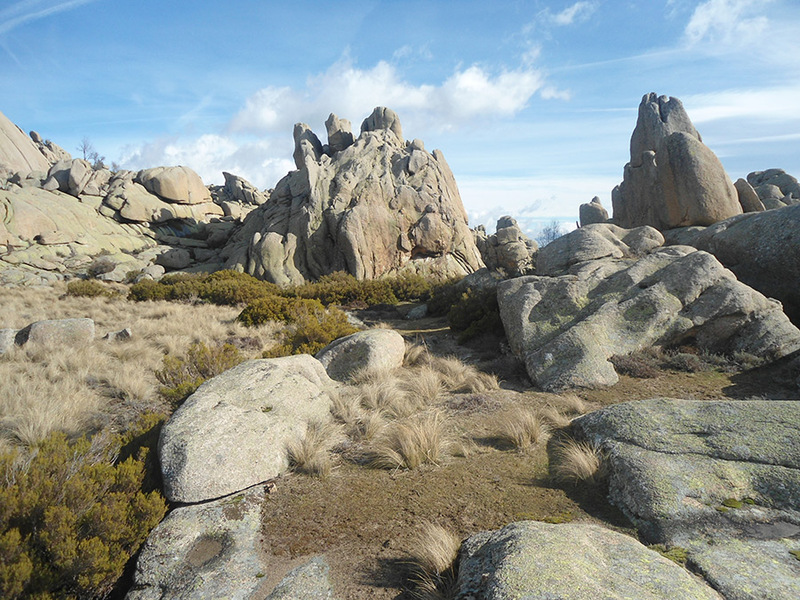 One of the most interesting elements of the reserve is the Peñalara cirque, created by a glaciar. It is located between the summit of Peñalara and the Younger Sister, on the eastern slope of both peaks. In the Park there are 20 small lakes of glacial origin in a relatively level area between 2000 and 2200 meters. 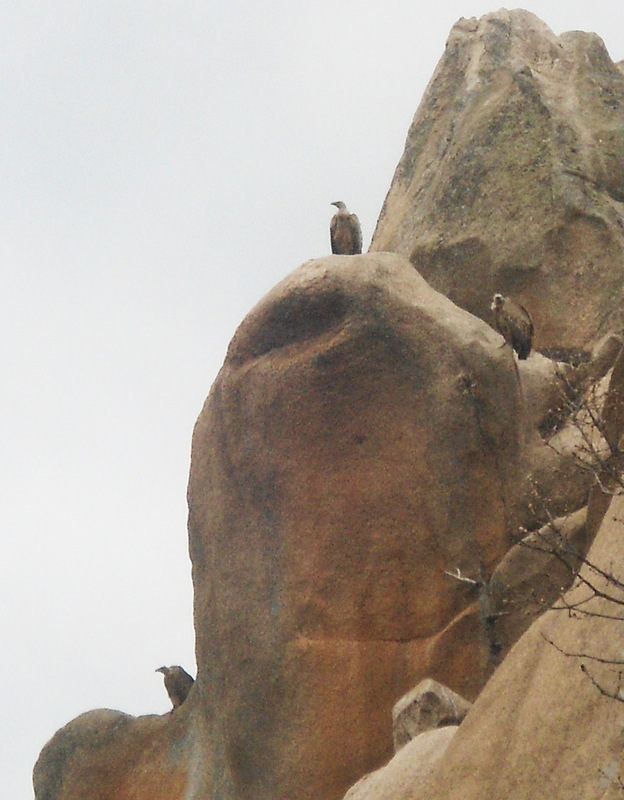 The park is home to the black vultures and the Spanish Imperial Eagle, and also many small mammals and amphibians. The park is especially popular for hiking, mountain climbing, and skiing. 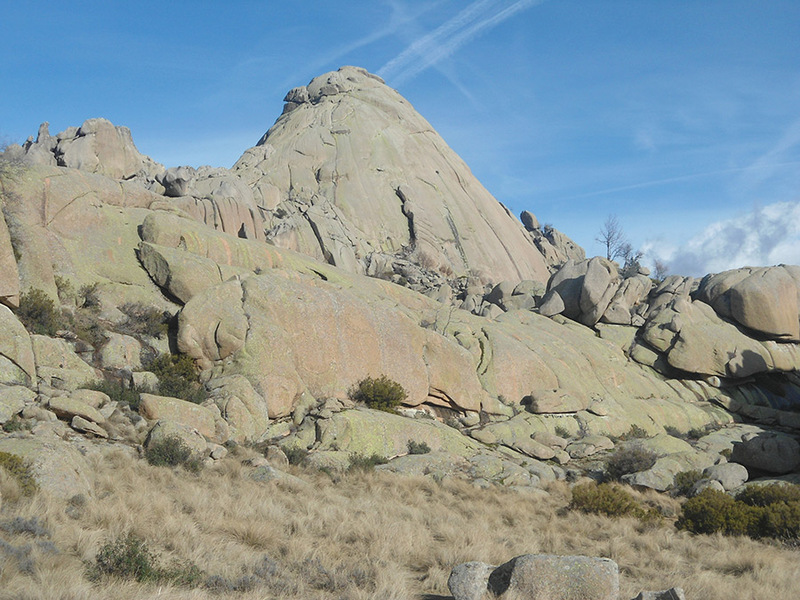 La Pedriza is a geological feature of great scenic and leisure interest. 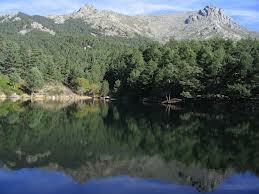 It is located on the southern slopes of the Guadarrama mountain range. It is one of the largest granite ranges of Europe and holds numerous peaks, rocky cliffs, streams and meadows, with the majestic Yelmo as reference. 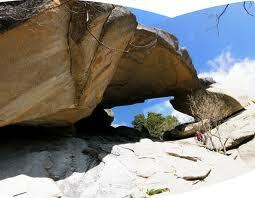 More than two thousands rock climbing routes of all difficulties are available to rock climbers. Hiking is also popular in La Pedriza. The 32 square kilometres occupied by La Pedriza lie within the Regional Park of the High River basin of Manzanares, the largest park of the Community of Madrid. In this zone, vegetation is sparse, but there are Mediterranean shrubs like the rockrose, and alpine varieties like fabaceaes. 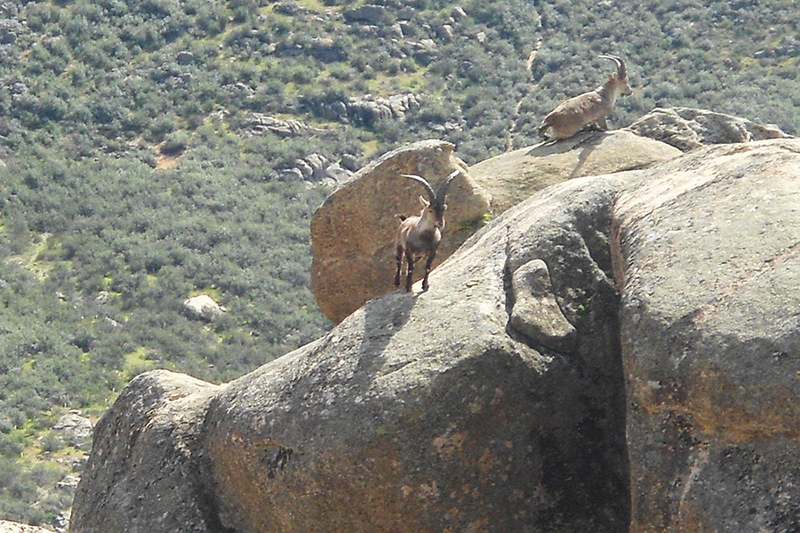 The fauna is rich in birds of prey; the breeding colony of over 100 pairs of Griffon Vultures is the largest in the Madrid area and there are herds of mountain goats.